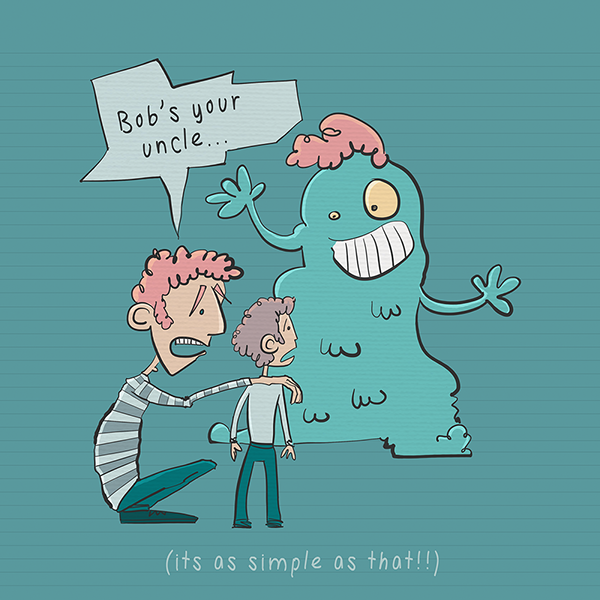 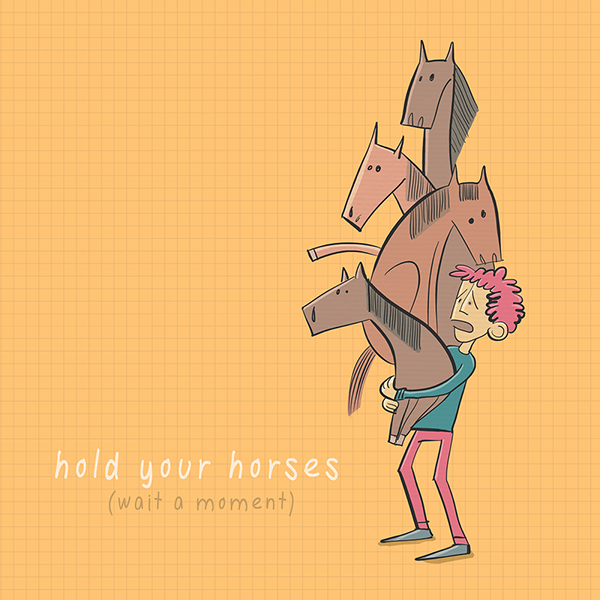 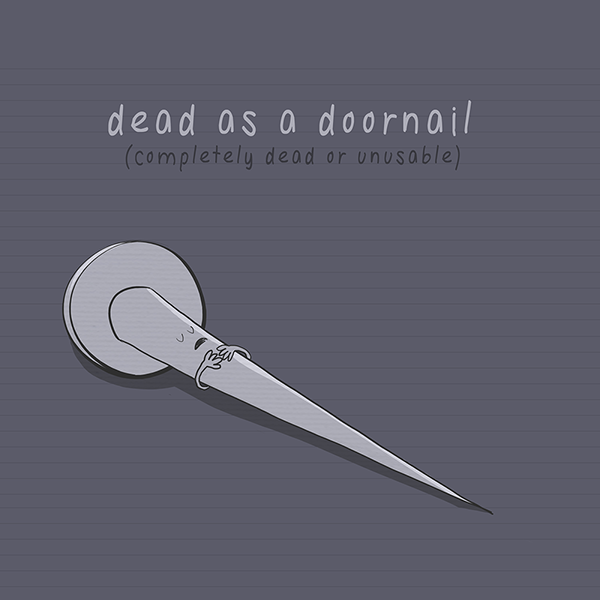 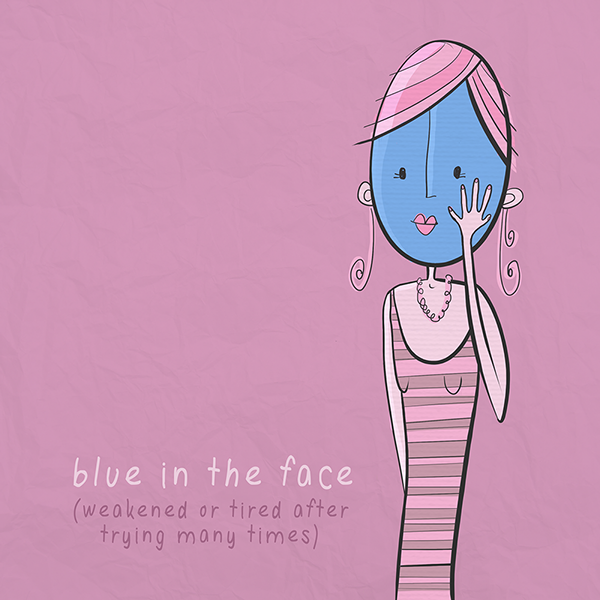 Artist and animator Roisin Hahessy has created a colorful series of illustrations that visually and literally explain common English idioms that are probably seem a bit puzzling to those who are learning the language. 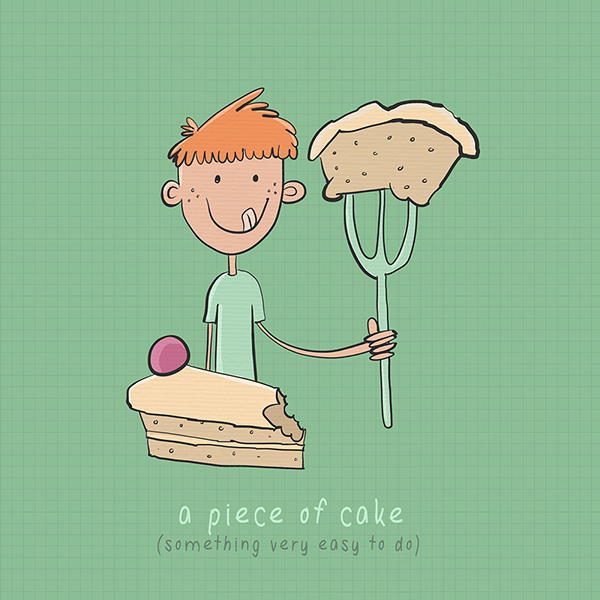 Having recently moved to Brazil, learning a new language and also teaching English, has made me think more about the English language. 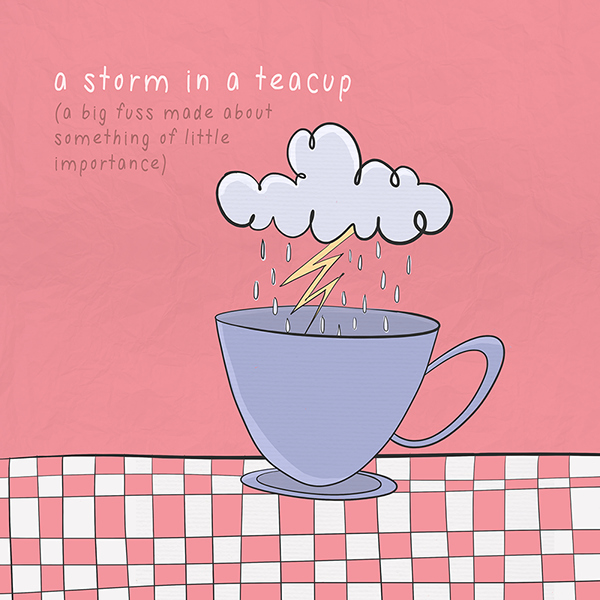 When I stopped to think about some English idioms and their literal meaning, I found some of them very funny and thought it would be a nice idea to pick a few of the most common idioms and illustrate them.